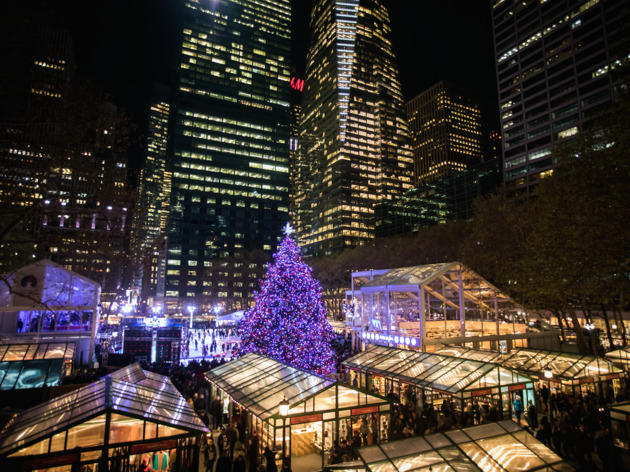 ’Twas the night before Christmas and all through Gotham, New Yorkers were actually stirring. 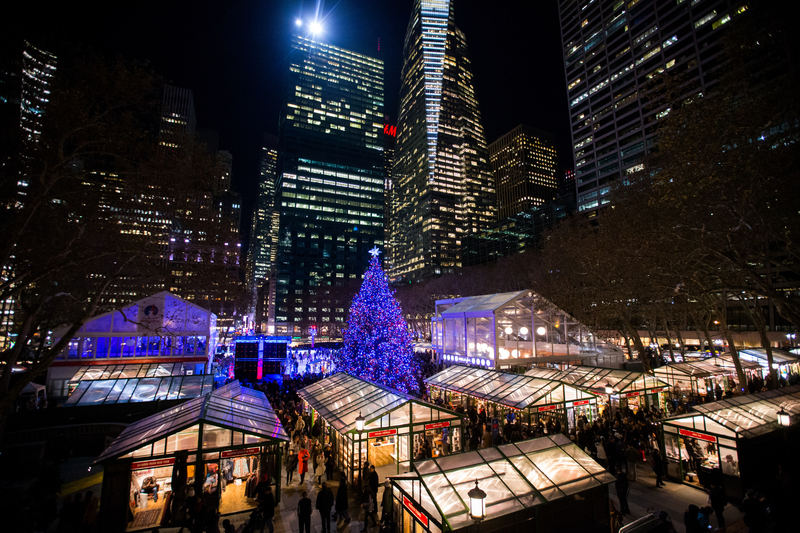 That’s right, there are still plenty of things to do on Christmas Eve in NYC. Don’t just laze around your apartment watching Christmas movies (as fun as that sounds). Instead, check out one of the many restaurants serving Christmas dinner or do some last-minute shopping at holiday markets in NYC that remain open on Christmas Eve. Pro tip: Haggle like you mean it; most are closing up shop for the season and it is the season of giving, isn’t it? 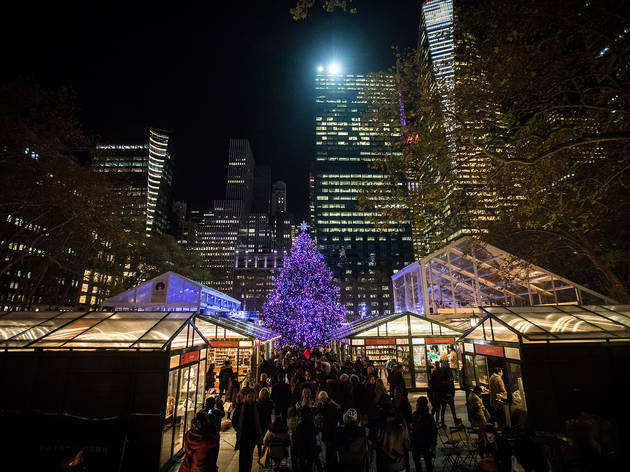 One of New York City’s best annual holiday markets, the pop-up shops in Union Square shutter at 4pm for the season on December 24. Load up on last-minute gifts for the hardest to shop for on your list, and be sure to buy a few goodies for yourself. 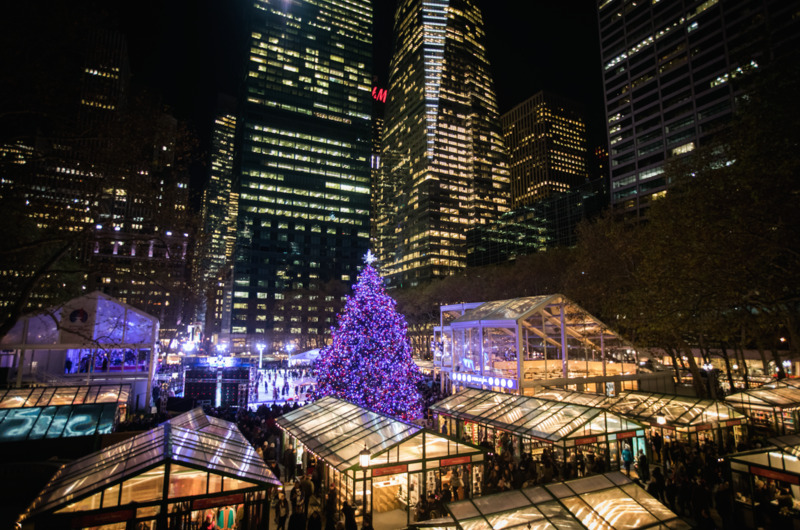 This magical, winter wonderland returns to Bryant Park for its 17th year and is open during Christmas Eve so you can do any last-minute shopping Not only is there free ice-skating on the 17,000-square-foot outdoor rink (you may bring your own skates or rent a pair for $20), but Urbanspace brins more than 170 holiday shops, including a bunch of new kiosks and eateries for your shopping and eating pleasure. 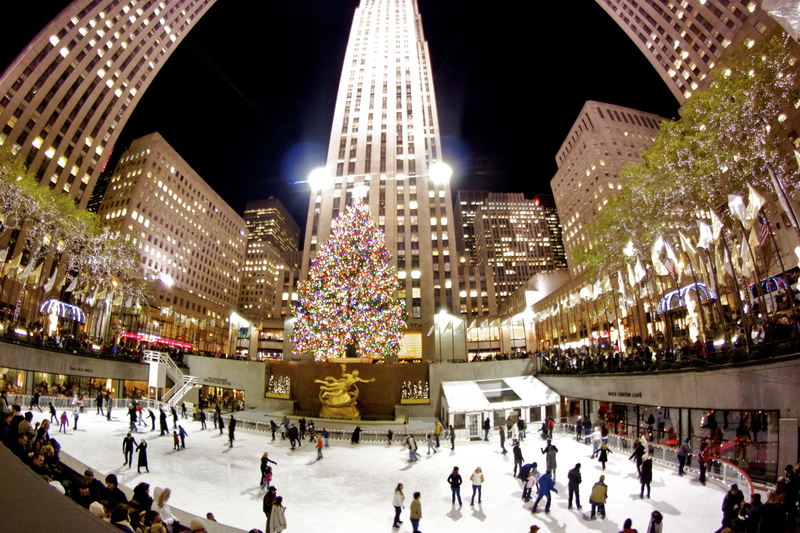 One of the most touristy things to do around the holidays is actually one of the best. The Rink is open every day from 8:30am until Midnight through Easter Sunday. Frankly, October through mid-November is the best and cheapest time to have your moment with the bronze gilded statue of the Greek legend Prometheus. 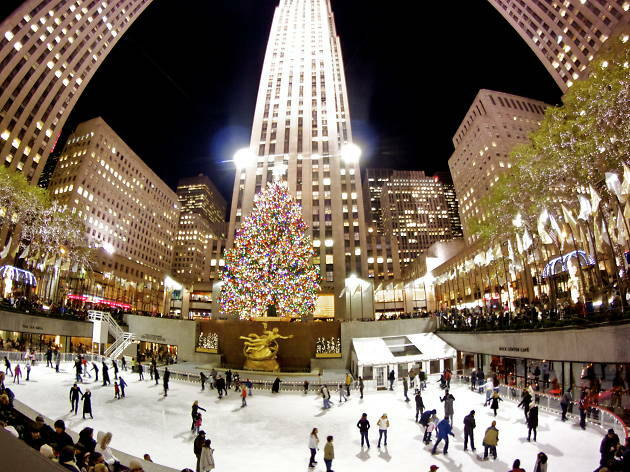 A ticket costs you only $25 to skate versus $33, which is peak holiday price during Christmas Eve. But gliding aside that glorious Norway Spruce the day before Christmas is too tempting to pass up. 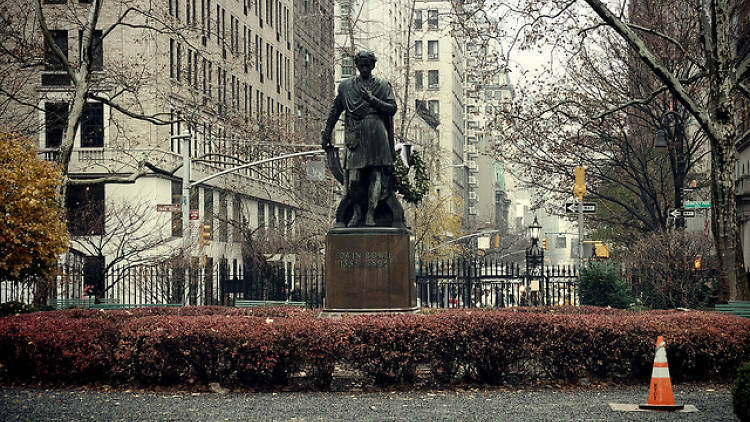 Essentially the only time each year that New Yorkers who don’t wield a coveted key to the exclusive park can enter, this caroling celebration kicks off at 6pm. 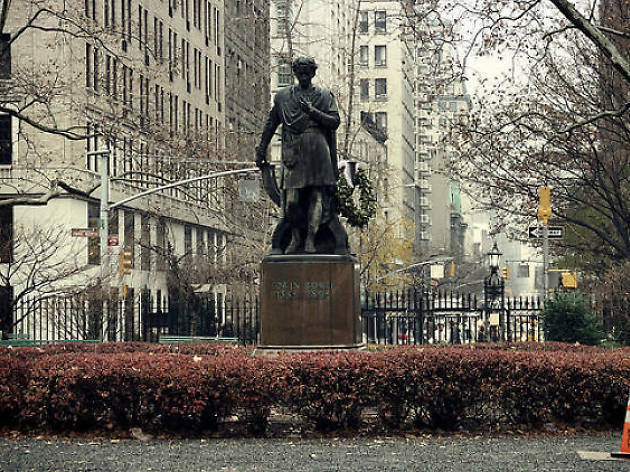 Dress warm and prepare to make friends for a return invite to the private park, one of the most restricted pieces of outdoor Manhattan real estate. It’s a Christmas miracle! 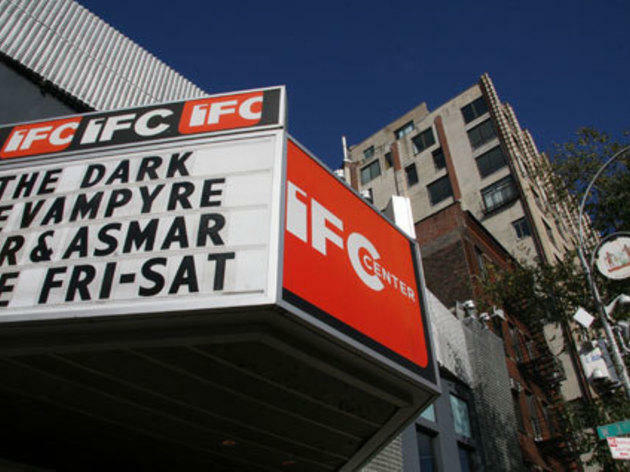 Skip the big holiday box office hits on Christmas Eve and opt for a classic film. 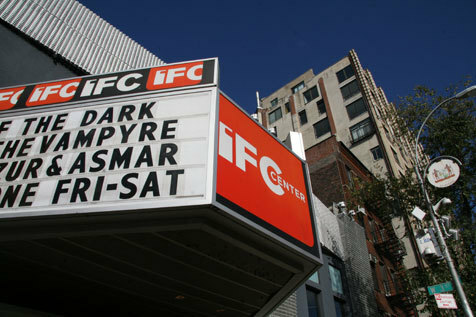 IFC will be screening It's a Wonderful Life at various times on both Christmas Eve and Christmas Day. Stuck with nothing to do on the night of December 24 because all your Gentile friends are home celebrating something called "Christmas?" Well, here's an idea: Head on down to Bowery to mingle with hundreds of other Jewish singles. Now in its 32nd year, this Hebrew hook-up helper of a party promises to be one heck of a brew-ha-ha. 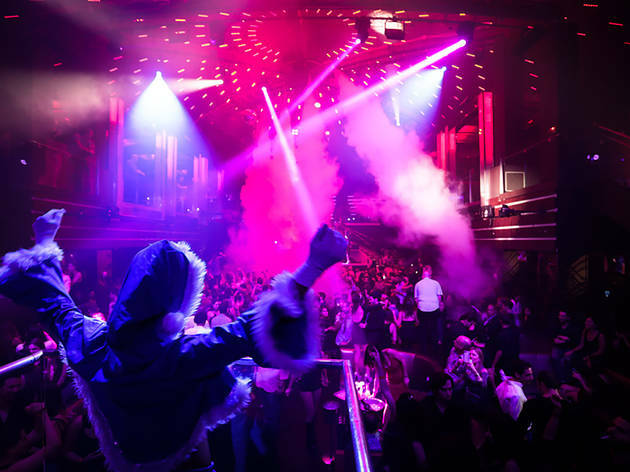 Plus, it's at Capitale, the former Bowery Savings Bank—so you can check out some epic architecture if things get dull (which they won't). 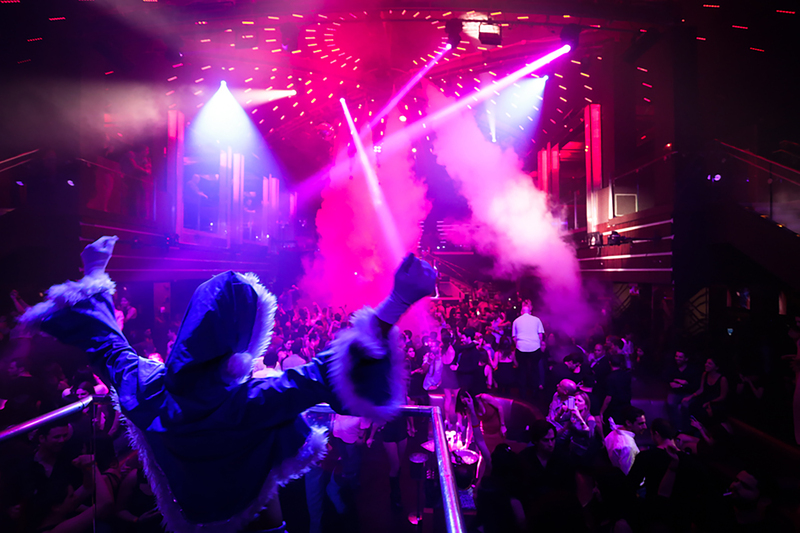 Looking for more festive activities?